Millions of users’ favourite photo sharing service Flickr has updated its app for world’s favourite smartphone, the iPhone, to make use of the iOS 4’s multitasking features and much more. 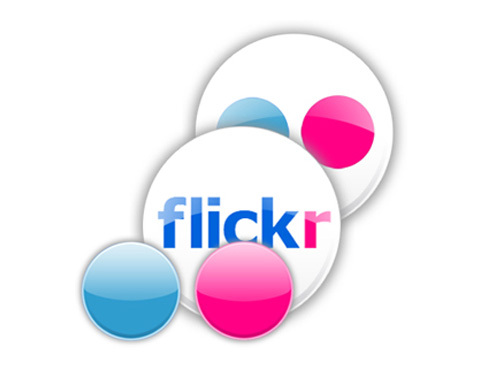 The new version is called Flickr 1.2 and it carries two special features specifically for iOS 4 and iPhone 4 users. First: Users now have support for multitasking for uploads which basically means that you no longer have to keep the app open to upload your photos and videos to your Flickr account. Second: Now you can upload HD videos to your Flickr taking advantage of the iPhone 4’s 720 p video capabilities. That’s not all though. The update is also bringing some new design and navigation features like the option to clear recent searches and the removal of navigation controls from full screen images unless you tap on the photo. The feature which is bound to become massively popular is the option to post photos simultaneously to your Flickr and Twitter accounts. The move shows awareness on the company’s part about the growing usage and importance of social media and it’s sure to pay off as a smart move resulting in increased downloads. iPhone 4G Can Now Record 720p HD Video?